Hispanic Heritage Month starts this month! 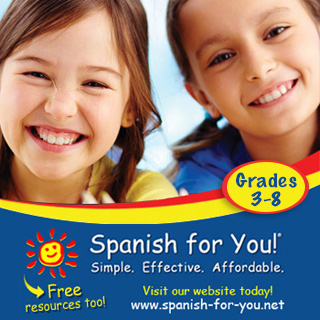 And I'm delighted to share with you this wonderful resource from Daria Marmaluk-Hajioannou. You may remember my review of her wonderful app World Music for Kids with Daria Music earlier this year. 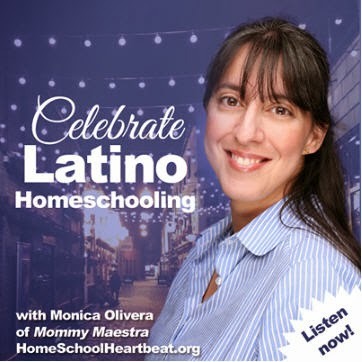 And if you've never visited her website, you must do so today! 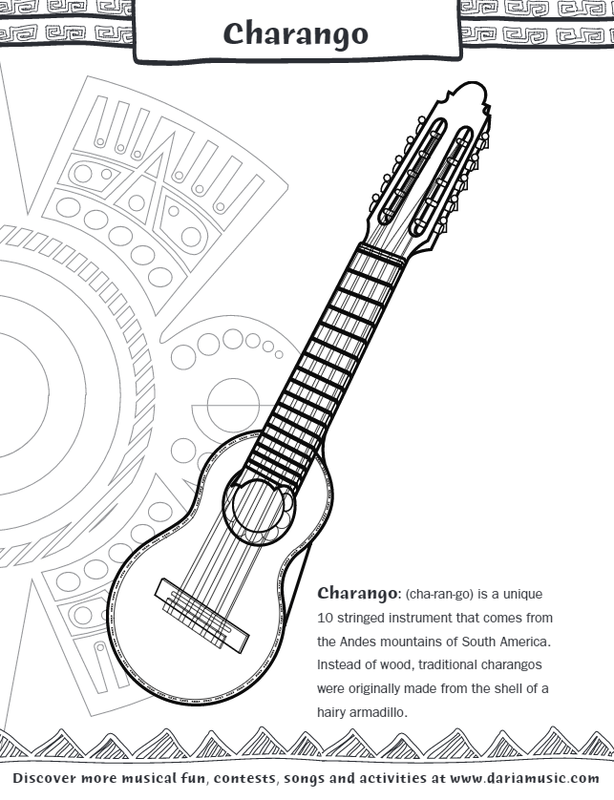 It's perfect for exploring world music as a family or classroom. 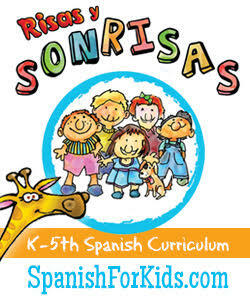 She also has TONS of excellent products available on TpT, like this one. 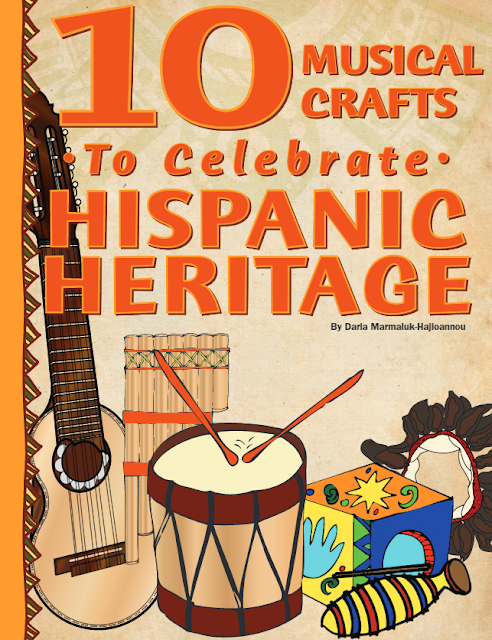 If you've already learned about famous Hispanics and you're looking for a unique way to explore Hispanic heritage, 10 Musical Crafts to Celebrate Hispanic Heritage has 25 pages of activities for your child/student to enjoy. 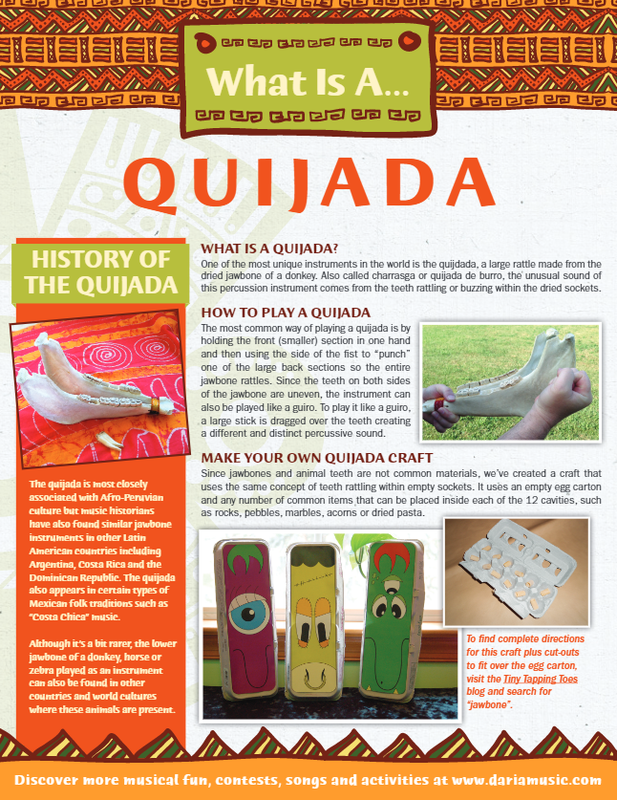 From Spain to Peru, your child will learn about instruments like the quijada and el cajón. Your child might read about the history of a particular instrument, or she may create her own similar instrument out of household items. Daria has even included beautiful coloring pages. I love that Daria includes not just the history of the instrument, but also simple instructions on how to play it. I found these reading passages fascinating. My kids and I really enjoyed learning about instruments that we've never seen - or heard of - before. 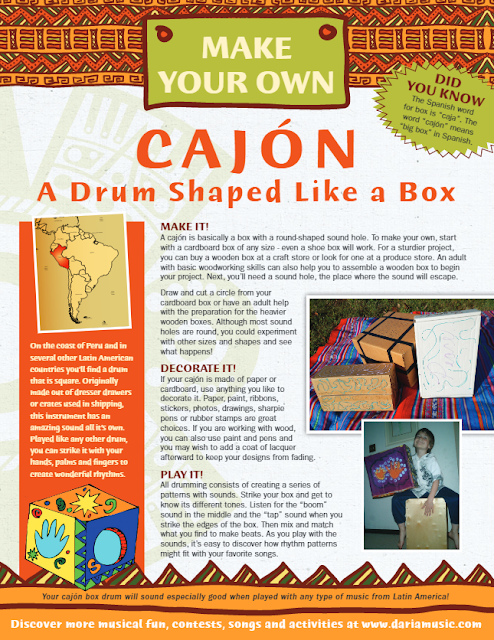 The activities are great for developing a child's imagination and creativity. And the fact that a student can actually play their instrument when they finish is, of course, rewarding. Overall, this is a really high-quality resource that reflects Daria's extensive knowledge of world music. 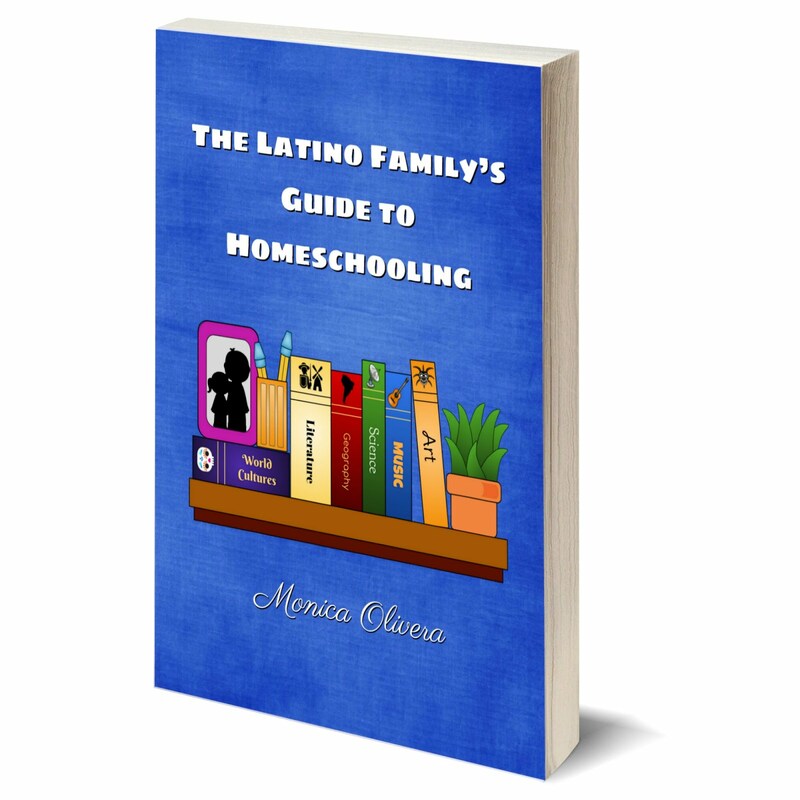 If you'd like to purchase this excellent eBook for your child, homeschool, or classroom, visit Daria's TpT shop, Daria Music. 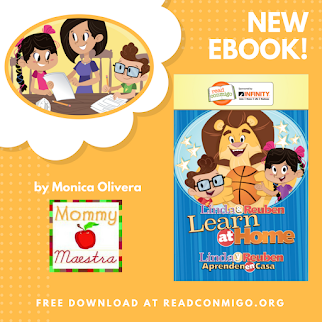 While you're there, explore the dozens of other excellent downloads she's carefully and knowledgeably created - you have more than 100 from which to choose!